Macedonia’s parliament yesterday (30 July) set 30 September as the date for a referendum on changing the country’s name to the Republic of North Macedonia, a high-stakes vote aimed at resolving a long-running row with Greece and clearing the path to join NATO and the EU. 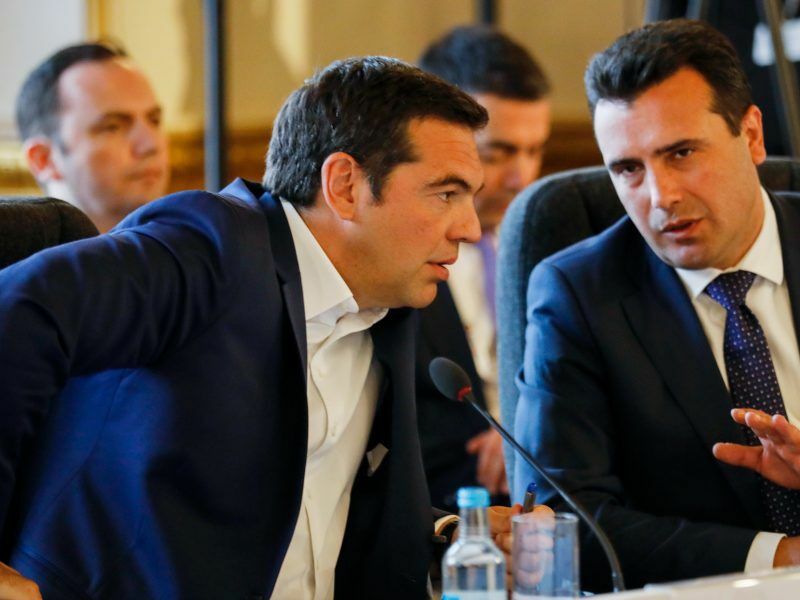 Skopje and Athens signed a landmark agreement in June to rename the former Yugoslav republic in an effort to break a stalemate that has poisoned their relations since 1991 and hobbled Macedonia’s integration with the West. 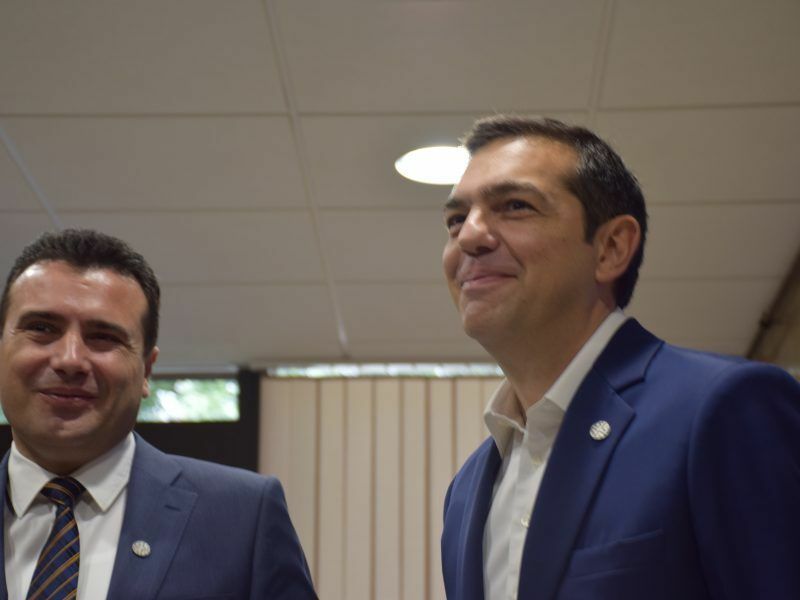 Macedonia and Greece yesterday (12 June) resolved a nearly three-decade row by agreeing to the name Republic of North Macedonia, opening the road for the landlocked country to start EU accession talks and to join NATO. While more than 120 countries, including the US and Russia, have recognised the name the “Republic of Macedonia,” Athens has voiced its protest by blocking the country from joining NATO or starting EU accession talks. The referendum question approved by 68 out of Macedonia’s 120 lawmakers on Monday does not spell out the new name clearly. But it closely links the vote to the government’s ambitions of stronger ties with the West. 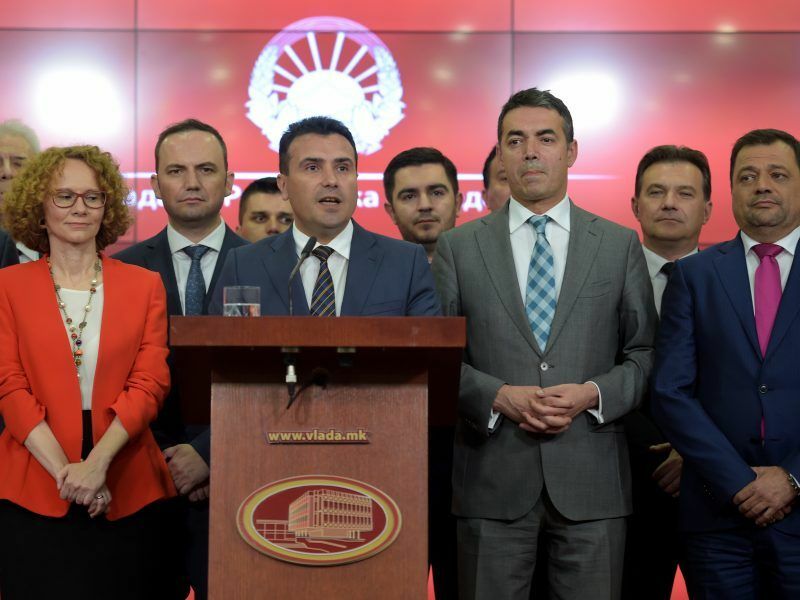 The nationalist opposition party, VMRO-DPMNE (EPP-affiliated), which opposes the referendum, boycotted the parliamentary vote by leaving the room, signalling a rocky road ahead. “The question is ambiguous and multifaceted, and above all manipulative,” said Igor Janusev, a leading member of VMRO-DPMNE. After the deal was struck between Greek and Macedonian leaders in June, NATO said Macedonia would be eligible to join the alliance if its new name is finalised. The European Union, for its part, said that accession negotiations would not begin before June 2019. But progress in resolving the dispute has been challenged by hardliners and large protests in both countries. Athens has also accused Russia — who opposes Macedonia’s efforts to join NATO — of trying to sabotage the accord by encouraging demonstrations. 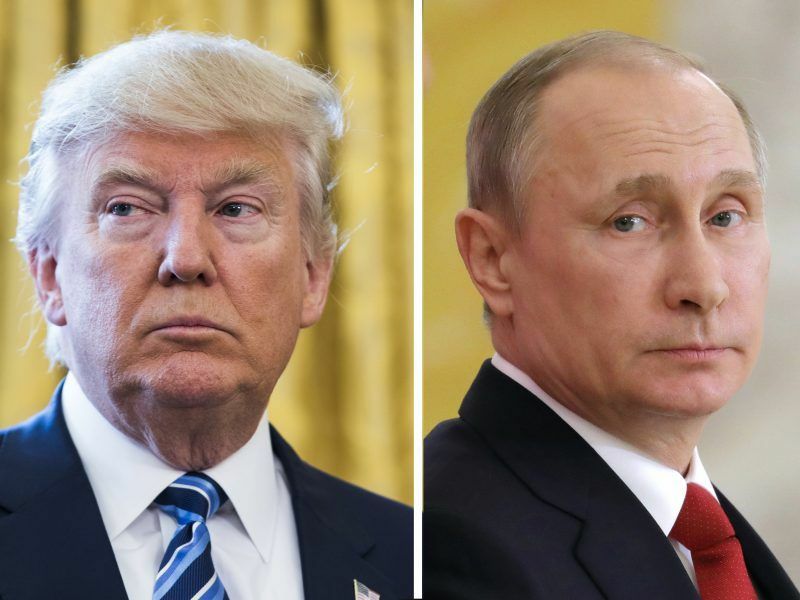 The Kremlin accused Washington on Friday (13 July) of being behind the Greek government’s decision to expel two Russian diplomats who had allegedly tried to derail a deal resolving Greece’s name dispute with neighbouring Macedonia. 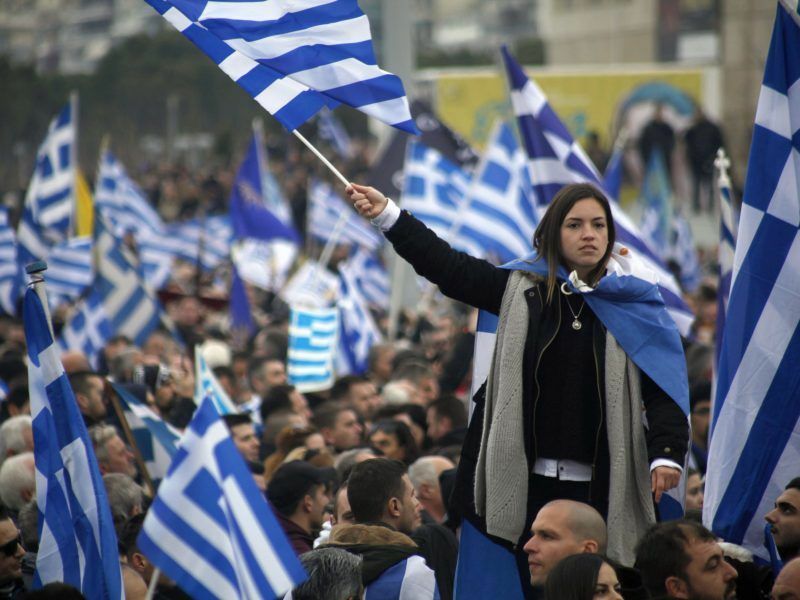 Opponents in Greece are upset that the deal recognises a Macedonian language and nationality. 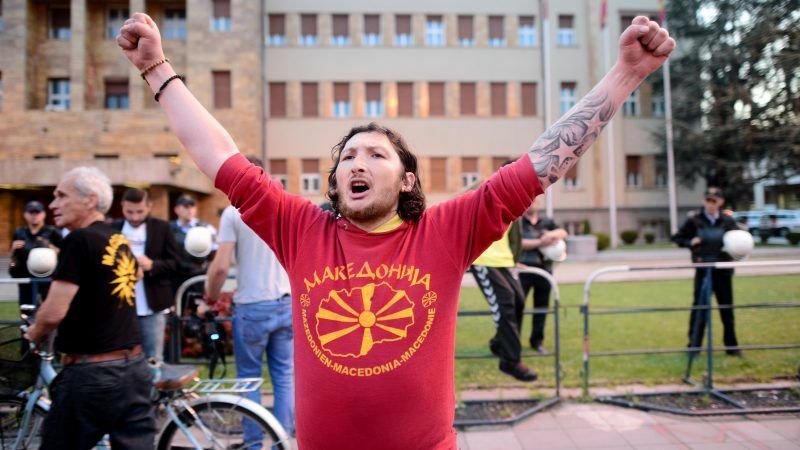 In Macedonia, nationalists have branded the name-change as an assault on the country’s identity. Athens and Skopje have moved closer to resolving their long-running name dispute but are not yet in a position to talk about an agreement, Greek Prime Minister Alexis Tsipras said on Thursday (17 May). 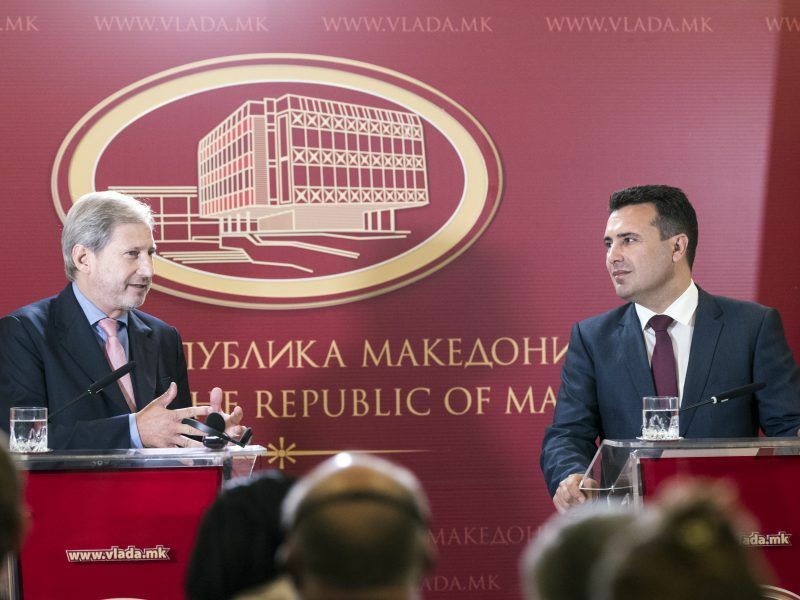 Macedonia’s Prime Minister Zoran Zaev has said the referendum will only be “consultative” — meaning that parliament could still vote to change the country’s name even if it does not get a majority approval by the public. If Macedonia does go ahead with the name change and revises its constitution, Greece’s parliament will then be called to ratify the accord. After declaring independence from Yugoslavia in 1991, Macedonia was admitted to the United Nations in 1993 under the provisional name of the “Former Yugoslav Republic of Macedonia”.